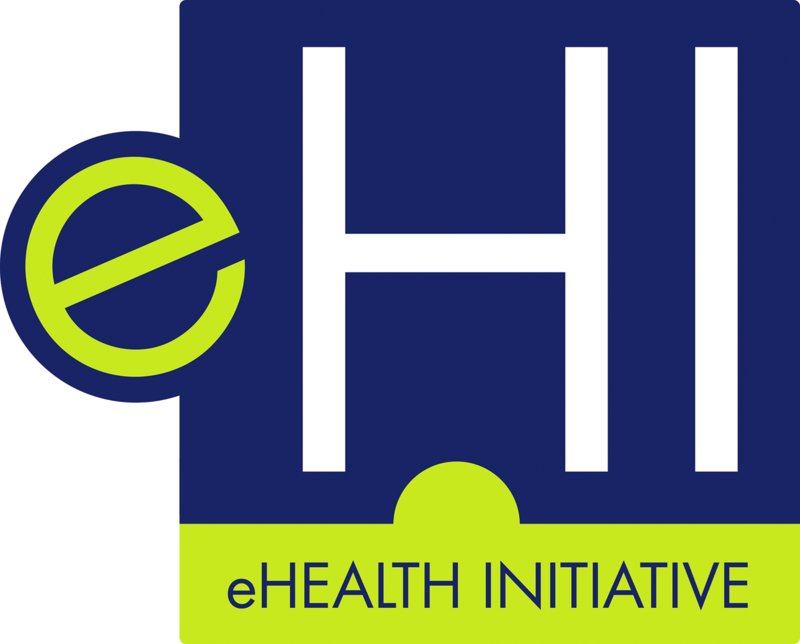 Presentation slides from 10/19/17 webinar reviewing the results of eHI's 2017 Survey on Access to Patient Information. The results are in! Over 100 providers, payers and delivery organizations responded to eHealth Initiative’s recent survey on provider-related interoperability solutions. Jennifer Covich Bordenick, eHealth Initiative’s Chief Executive Officer, will lead a discussion panel featuring expert Jon Zimmerman, VP and GM, Value-based Care Solutions, GE Healthcare Digital; Speakers will examine the survey and discuss the implications for providers, patients, and vendors.